Thank you to the many volunteers who have collected data during SOLVE litter cleanups over the past three decades! Your data contributes to a worldwide citizen-science effort, and helps raise awareness here in Oregon. 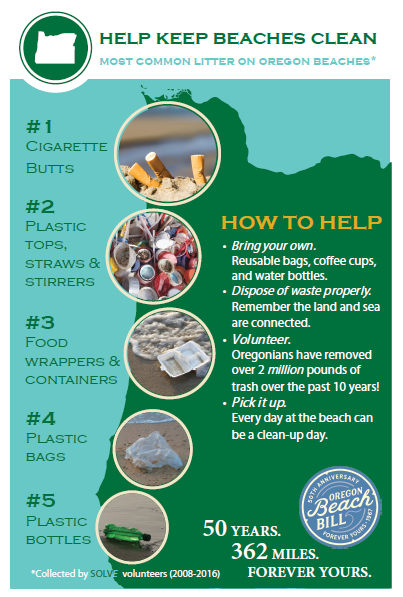 To find reports and see litter data from across the world, please visit the Ocean Conservancy TIDES webpage. Become a litter scientist! 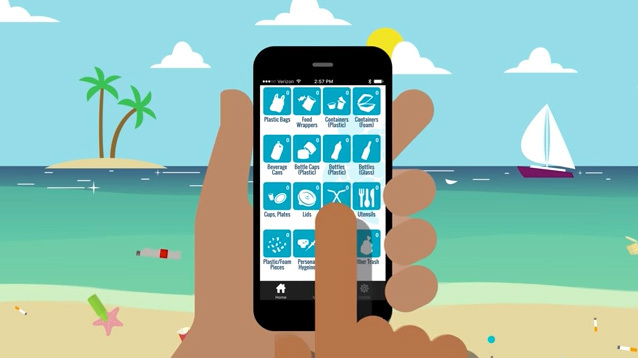 Download the Clean Swell app and join a SOLVE litter cleanup event. You can also print off a paper data card, which you can send back to SOLVE after your cleanup.